It’s finally happened, he popped the question! Whether you were completely caught off guard, surprised or knew it was coming, it’s you’re moment of romance and wedding planning way underway. Depending on your engagement style, I’m sure prince charming also now known as your fiancé has left you more in love than ever, so now is a perfect time to begin tasting cakes and planning your engagement photoshoot. But first, what kind of Bride are you? More specifically what kind of bride photoshoot style do you envision for your big day. 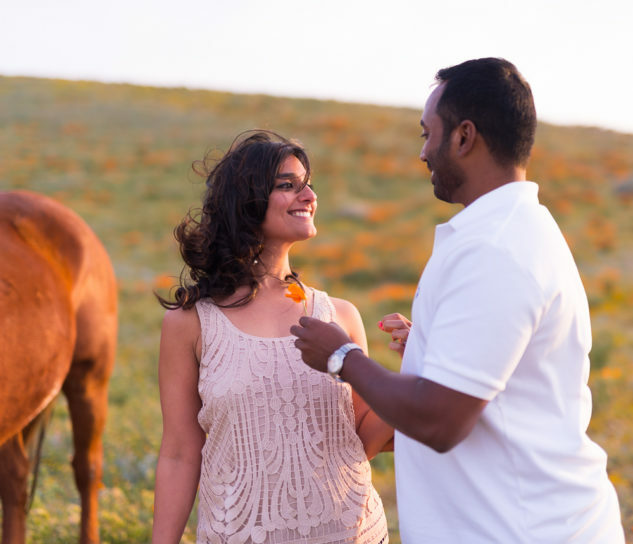 If you haven’t yet decided, here are a few engagement photography tidbits that will easily clue you into the type of photo-shoot you’ve always imagined. Why are engagement photo-shoots wonderful? For one they revolve all around you and your love. It’s a time to tell a story about a love that’s unique to you. 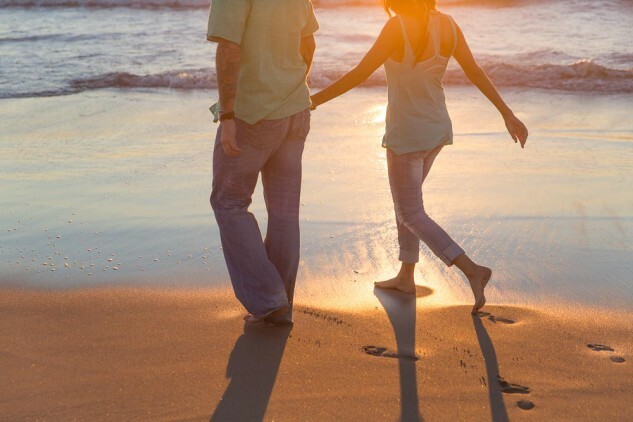 You’re able to capture images of romance while highlighting elements of your personality. Whether you choose to include these engagement images on your save the dates or personalized decorative wedding touches, your big day is about you. You may have danced the final dance, but you’re engagement photos will always remain as lasting memories that will one day evolve into a funny story. Because the questions will roll in and sound something like this…. tell me about your wedding and how it happened. So when you pull out your wedding memories and begin telling the story of your adventures in dating, love, and discovering your other half. You will go back to the moment that will reveal what kind of engagement bride you actually are! This is always a fun ride to explore, so here we go. You remember your first date, the way he looked at you when he asked you out. Because this guy probably asked you out in person, maybe he was even halfway clumsy as he mustered the courage. But he did and you like that about him because it’s romantic and you’re a hopeless romantic. Ok maybe the romantic adventure didn’t quite play out like that, but it’s fun to imagine, right? If you’re romantic, there’s a bit of sentiment and that means that your engagement photoshoot should include elements of your dating. Maybe you’d like to go back to the place where you had your beginning dates, or a place that both of you love visiting. An engagement is about the couple and the romantic bride always likes to incorporate pictures that reflect uniqueness to the couple. This type of photo-shoot can include a beach photo session, an outdoors hike, or beautiful garden shots. It’s really up to you! You know who you are! Your style for change and exploration is what keep the romance hot and alive. It’ll be hard for you to pick just one engagement photo-shoot destination because you’re mind is everywhere. You want a little bit here and a little bit there. Because your relationship is so exciting and multi-faceted, you’re the type of bride that will want to try to capture every angle of your fun exciting courtship right in front of the cameras lens. So go ahead and tell the photographer all your ideas; your impromptu ideas always explore a good time that captures exciting memories to come. You like to be in control and plan every little detail of every tiny detail possible. Lets be honest, did you plan your engagement with your fiancé? You may have even designed the ring. The planner bride doesn’t like surprises and the photo-shoot is always planned to the T. From the outfit, to the destination, it will be gorgeous and an engagement photoshoot with precision and design. The planner bride likes to be in control and flawless, she likes to be timely and efficient and everything is always planned. Your engagement photo-shoot will be just perfect, exactly as you’ve always envisioned. Because you and I both know you wouldn’t have it any other way! 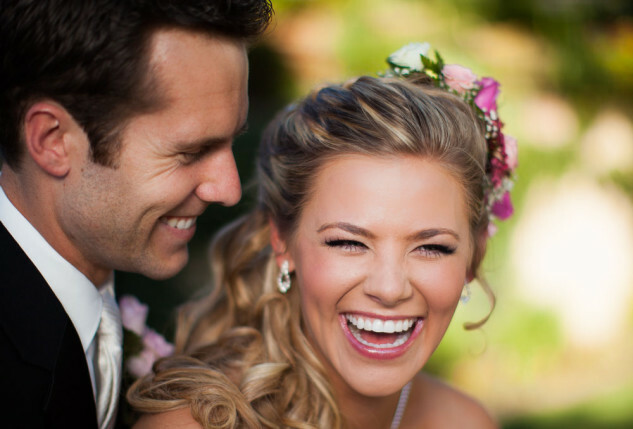 Now that you know what kind of bride photo-shoot you are, lets get the camera snapping. The camera loves to capture essence of love, passion and a romance that luster’s in its beauty. Lets think about the places that mean the most to you, after all it is your engagement photo-shoot. Plan accordingly or spontaneously explore, either way the camera will rock your engagement session with your style and unique flair for love and life.